"All-you-can-eat raclette with a keg of barrel aged beer to share! Join us at our dairy in Bermondsey for a celebration of the ultimate comfort food so you can see for yourself. 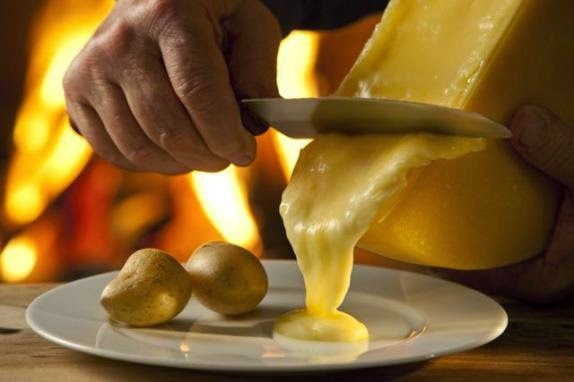 We’ll be serving English, French and Swiss raclette at your table, along with traditional accompaniments. A keg of special barrel aged beer from The Kernel Brewery next door will also be provided! Places are limited so book now for an unforgettable night of indulgence"